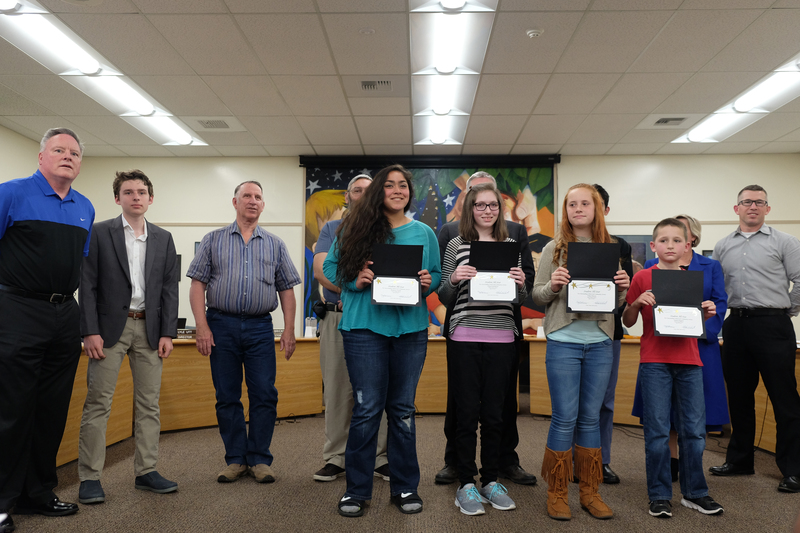 On Monday, the School Board honored Student All-Stars from Timber Ridge School for their motivation, perseverance, growth, and school and community service. Kaimana is truly an All Star here at Timber Ridge. She is motivated, inspiring, and a true leader. She is willing to help anyone who needs it, and works tirelessly to make Timber Ridge a better place. 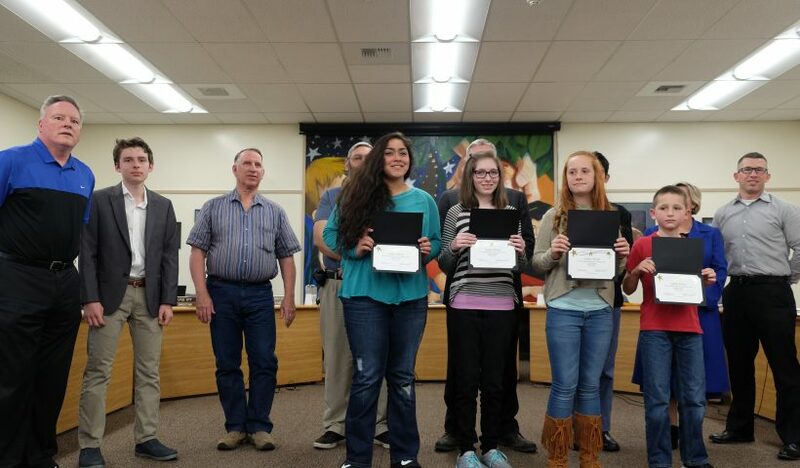 We are also extremely proud of Kaimana, great job! Nakyah definitely deserves to be an All Star. She is a hard worker who has persevered through many challenges. She continues to be a top producer and learner while showing her classmates what it takes to be successful. She is a leader in the classroom academically and behaviorally. We are really proud of Nakyah! Finley consistently displays an unlimited amount of effort, no matter what the situation. She navigates through difficult academic and social tasks with strength and grace. Her kindness and willingness to help others that may be struggling is inspiring! Sam is an all star because of his incredible focus on school. Although learning comes easily for Sam, he does not let that be an excuse for doing the minimum. He is always listening, focusing, asking questions and volunteering his ideas. He is willing to persevere through tasks, even when he is struggling. Sam lets difficult tasks be a platform for improved understanding and personal growth. He also has a passion for sharing his thinking with others and wants to be sure that others understand his perspective; if he sees that other students don’t understand him, he will explore new avenues of explanation. He is a model of what an engaged, focused team-player should be.